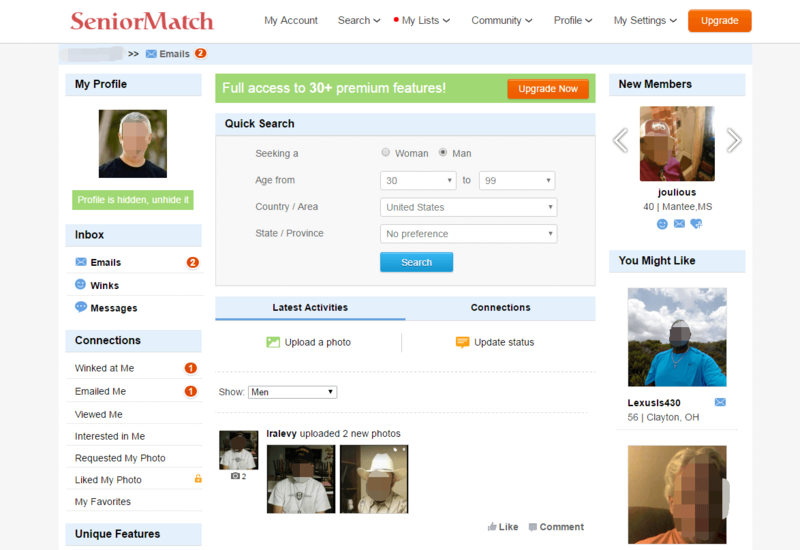 SeniorMatch finally comes as the top 1 senior dating site in our editor's overall senior dating sites reviews. By their more than 13 years experience in online senior dating business, it claims to be the largest and most effective dating site for baby boomers and seniors. At first glance, it gives us the feeling of professional since it uses bigger font in consideration of their senior users. It focuses on members over 50 years of age to maintain its quality of a senior dating site. Many online dating users especially senior users often complain about getting contacts from really young members which are not serious daters from some general dating sites. 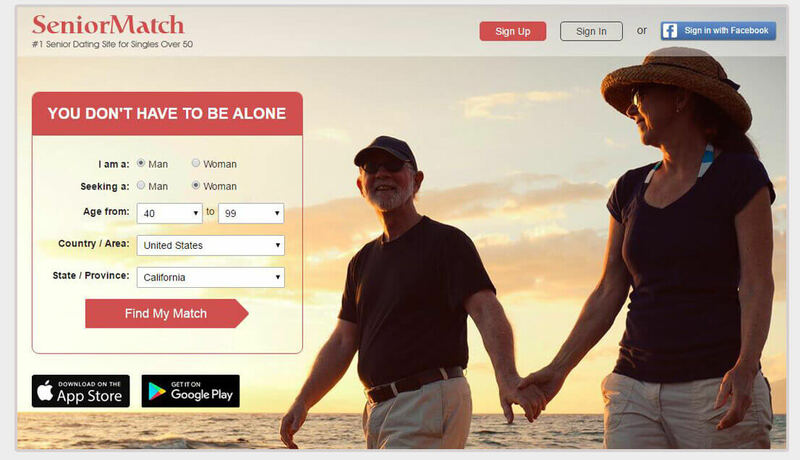 But with SeniorMatch - a dating site for seniors, you can get connected with other singles around your age group for serious relationship, dating, penpal or friendship. 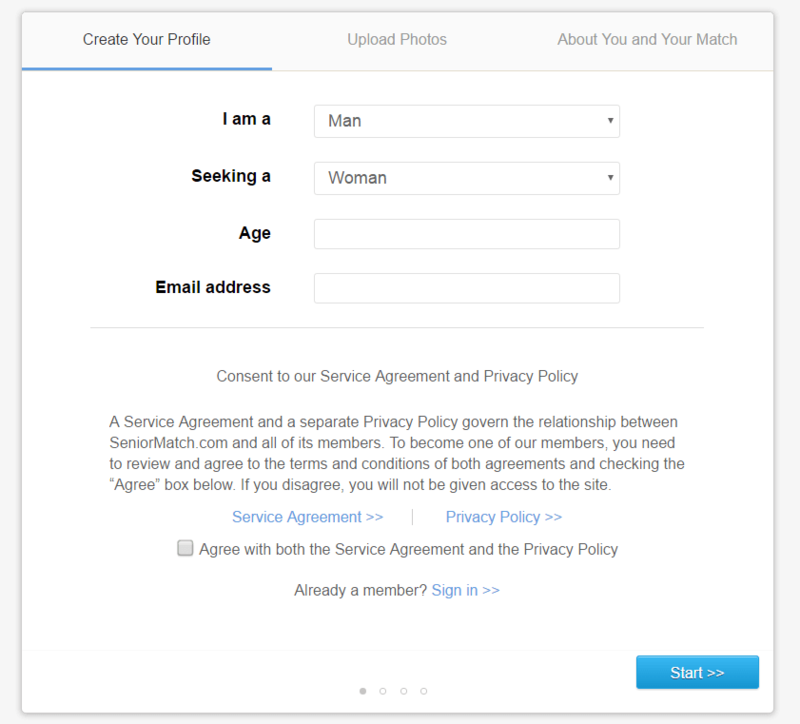 It is also easy and convenient to place a free profile on the site with just 2 simple steps signup. By free signup, you can place your profile with up to 26 photos. There is a great feature that you can choose to verify your age, photo, education etc to get the corresponding badges on your profile. With those badges, other members know that you are a real member and you should be serious in looking for a match on the site. The same goes to other members, if you see a member with one of those badges, then that information he provided on his or her profile can be trusted. There is a senior forum that you can communicate with other senior single members for different topics and ideas. You can also record your experiences in your blog that is available for every member. 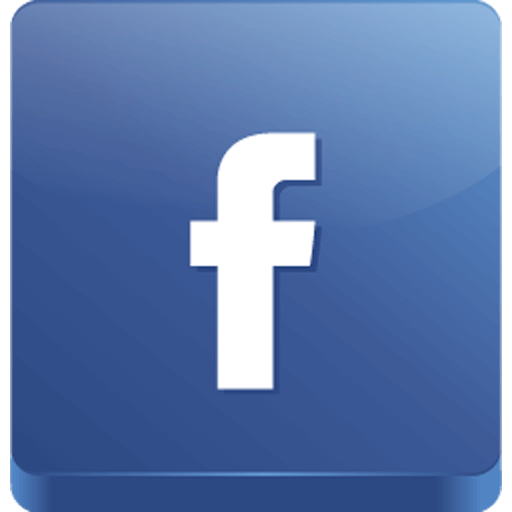 Members can check out other members' profile and post comment on their profiles and profile photos. We all know that many people worry about scammers that exist on these online dating site. The best we can see on this site is that all registered members on their site are manually censored to kick out low quality profiles and fake profiles. Which makes their online dating environment much more safe. As you can see that the site has many other detailed features on site to help their members to find their ideal matches more easily. Standard members can just use the basic features as mentioned above. To enjoy full features of the site such as initiating emails to other members, use the advanced search function, you have to upgrade to be a gold member. We will show their gold membership package below for your reference.